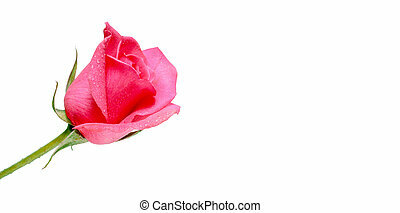 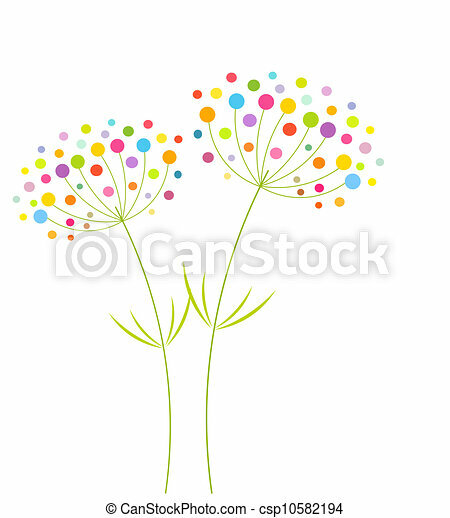 Abstract flowers. 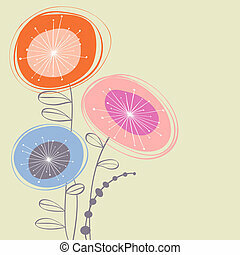 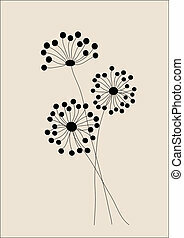 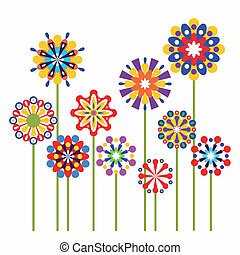 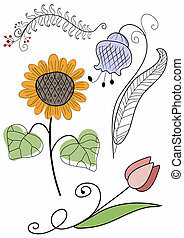 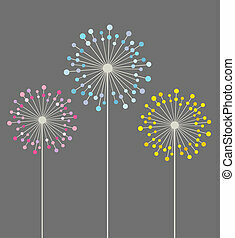 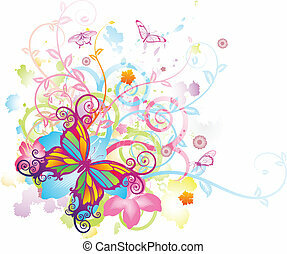 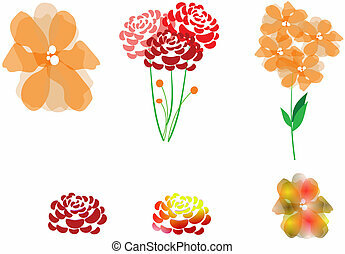 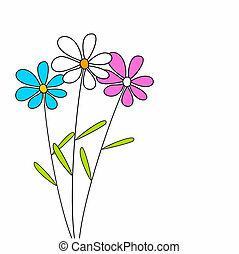 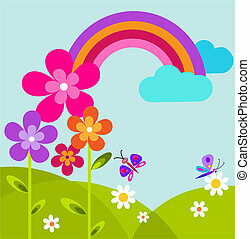 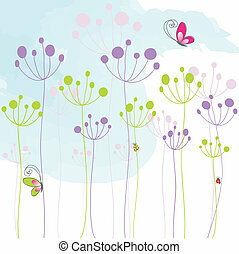 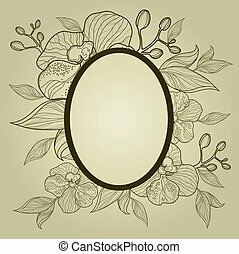 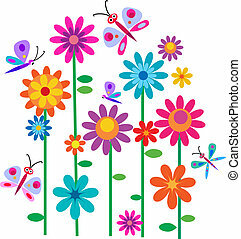 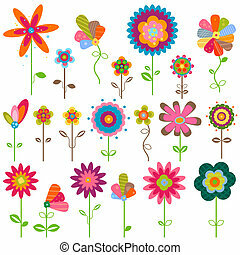 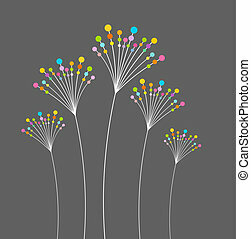 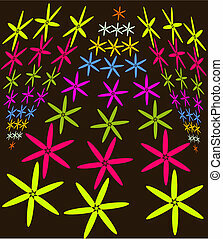 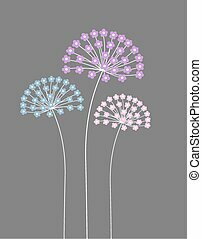 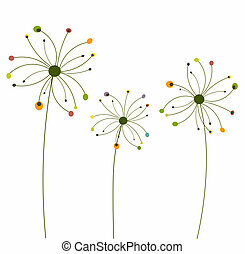 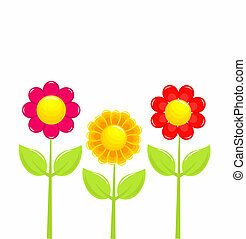 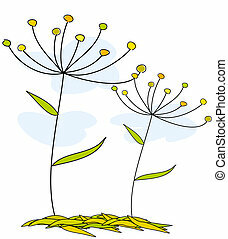 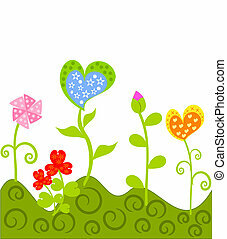 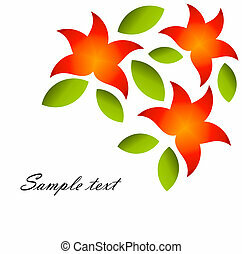 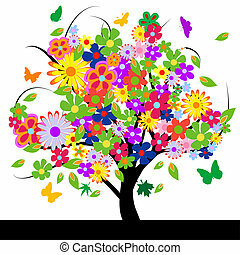 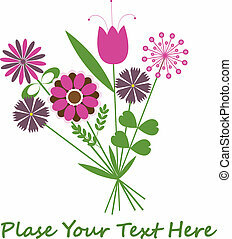 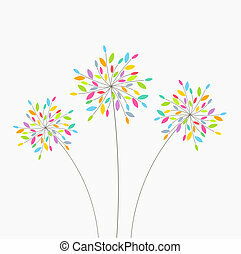 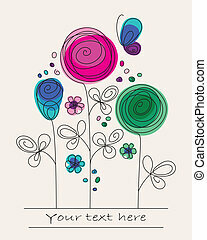 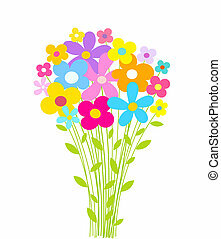 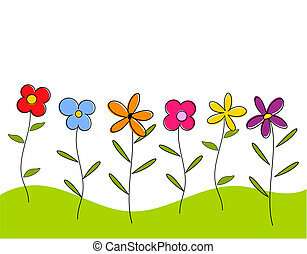 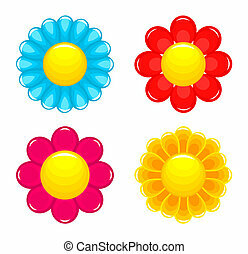 Abstract colorful flowers - vector illustration. 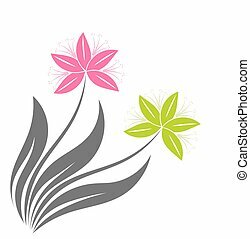 Abstract colorful flowers on the white, full scalable vector graphic for easy editing and color change, included Eps v8 and 300 dpi JPG.